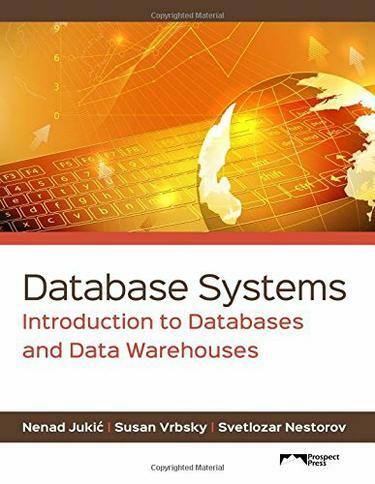 Designed for use in undergraduate and graduate information systems database courses, this is an introductory yet comprehensive text that requires no prerequisites. Its goal is to provide a significant level of database expertise to students. Key features include coverage of operational and analytical database systems; a focus on the theoretical foundation; meaningful hands-on experiences; and access to the free Web-based data modeling suite ERDPlus designed and developed in conjunction with the text. Students will learn to design and use operational and analytical databases and will be prepared to apply their knowledge in todays business environments.